Marketplaces and prices shown matched UPC number 613635712714 during our search. 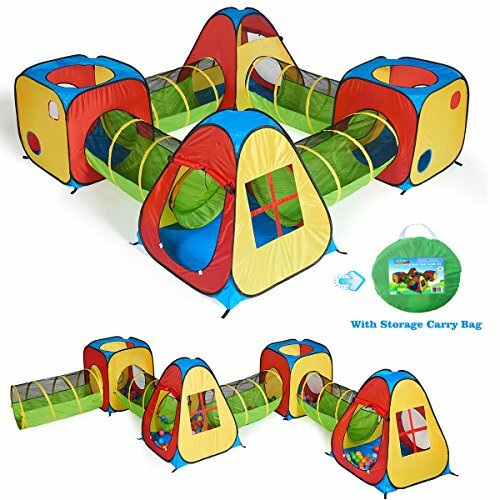 SUPER VALUE: The Adventure Play Tent and Tunnel Set Includes Two Square Tents House, Two Teepee Houses and Two Long Tunnels , The Tents and Tunnels Can be Used Together or As Separate Items, Creating Ball Pit Playground, Racing Tunnels, Mazes Or Magic Caves. 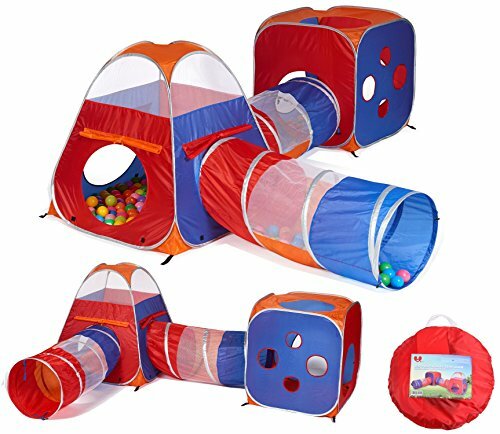 HOURS OF FUN: The Play Tent and Ball Pit Set Features Mesh 'Windows' Provide Ventilation and Peek-A-Boo Opportunities, Two Small Holes on The Square Tent and Long Tunnel to Provide Lots of Play Opportunities. Kids Will Occupy Themselves to Play a Lot of Games with This Play Tent Set. Great Tent for Dogs, Cats, and Pets As Well. TOOL FREE ASSEMBLY: The Tent Can Be Set Up In Seconds and Folded Quickly When It is Not in Use. Lightweight with the Carry Bag Great for Children Parties, Backyard Playing, Kids Playroom, Kid Day Care. GREAT GIFT FOR BOYS AND GIRLS: Excellent for Toddlers 1 year and Up, Great Gift Idea for Birthdays, Christmas, or Just As a Surprise. The Colorful Design Will Surely be Loved by Kids . Great for Encourages Physical Play and Stimulates the Imaginations. Kids can create their own worlds with this multi-sectional 8-piece play tent! This brightly colored, lightweight activity area helps children set up a private place to decompress and prepare to transition to another task. Or, advance social interaction and cooperative play skills by sharing the fun with others. 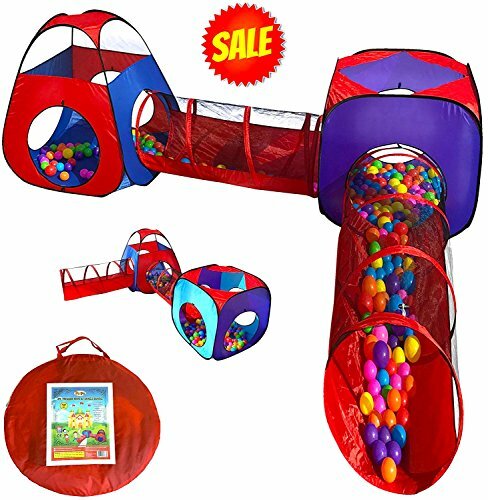 Kids can find the secret way out and play toss games, crawl around the ball pit or navigate the maze. Features: Quick and easy instant play - pops up in a flash. Folds away neatly for simple storage. This play tent comes with flap door and pretty window. Mesh panels for ventilation and peek-a-boo opportunity. Ideal for indoor and outdoor use, for picnics and outdoor play. Can be reconfigured to create various play patterns. Ideal for indoor and outdoor use, for picnics and outdoor play. Great for kids' parties and get-togethers. 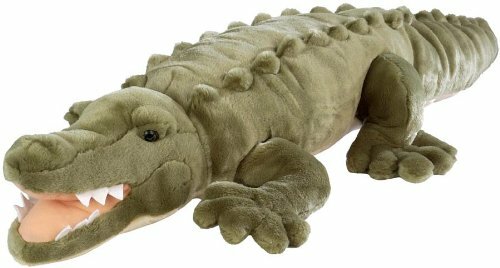 Encourages physical play and stimulates the imaginations at any time. Best house keeper and mother's good assistant. Easily wipes clean with a damp cloth and mild soap. Safety meets ASTM-F963 safety standards & CA 65 . Ideal for age 1+. What is in the Box? 2 x Play Tent: 31.5'' Lx 31.5'' W x 35.5''H. 4 x Tunnel :42'' Lx 19''D. 2 x Square Tent: 27'' Lx 27'' Wx28''H. 1 x instruction sheet. 1 x Zippered storage bag. Seller Warranty Description 100%satisfaction money back GUARANTEE. We love our customers, we will provide the best service for our customers .